Hiring a professional business locksmith to install high-security locks for your commercial property is a worthwhile investment. Your locks will protect your precious possessions against thieves and vandals, after all. Modern thieves are smart, and it’s very hard to keep them out unless you have high-grade protection at your disposal. 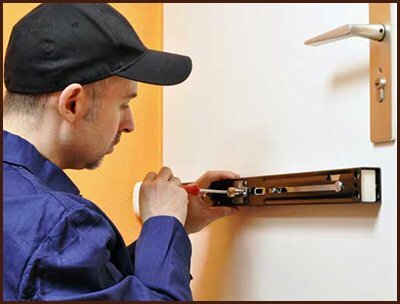 Richmond Locksmith Solution is a professional locksmith service in Richmond, VA that can install high-security locking systems for your commercial property at an affordable price. 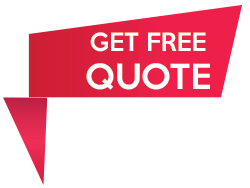 Our locksmiths are very experienced and we carry locks from the best manufacturers in the industry. 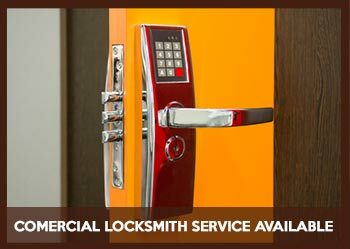 We also provide a full-range of locksmithing services for local businesses at affordable prices. Our business locksmiths provide a doorstep service to all commercial properties in Richmond and surrounding regions. Our mobile vans, which carry our inventory and tools, can reach most nearby places in a handful of minutes. We don’t charge extra for urgent requests. Looking for an affordable, reliable, and trustworthy business locksmith ? Call us now on 804-596-3298 !